Ron Erdman is the Deputy Director of the International Trade Administration’s National Travel and Tourism Office. 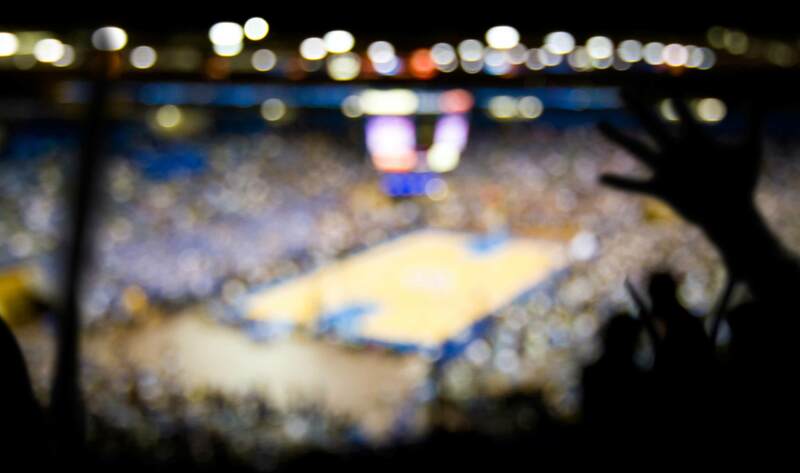 Sporting events are a huge draw for travelers. The first competitive event for major international events like the Olympics and the World Cup is between the global cities competing to be host. Major sports events draw visitors from all around the world and that can be a huge contributor to a region’s economic growth and development. For tonight’s start to the NCAA Tournament Sweet 16, Memphis, Anaheim, Indianapolis, and New York will host thousands of college basketball’s biggest fans, visiting from all around the country. Those visitors are buying tickets, purchasing meals, getting hotel rooms – all supporting these cities’ local economies. Among those visitors will likely also be some international travelers. This is another way that sporting events like the NCAA Tournament support export industries. Our data show that of the 51.2 million international visitors the United States hosted in 2011, nearly 8 percent of them attended a sports event while they were here. That means more than 4 million people attended U.S. sports events while visiting from overseas. We estimate that in 2013, that number increased to 4.4 million people. Those are huge numbers and significant contributors to U.S. exports. Recently released data show travel and tourism exports totaling a record $180.7 billion in 2013, accounting for about 8 percent of total national exports. Those numbers matter because behind them are the jobs supported by both international and domestic travel and tourism. The industry supports 7.7 million jobs throughout the country according to the most recent data. Travel and tourism exports are much like education exports in that they never leave U.S. borders. But since the sports tickets, food, and lodging costs are paid for from sources outside the United States, they are considered exports. So when you watch the games this weekend, remember that even if your team is no longer alive, the 16 teams still playing are helping draw crowds and creating exports. That’s something we should all cheer for! Want to learn more about the Travel and Tourism industry? Check out our website for more data and subscribe to our newsletter!